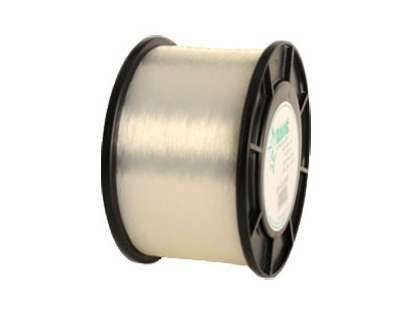 ANDE Premium is our production monofilament for the vast majority of anglers. 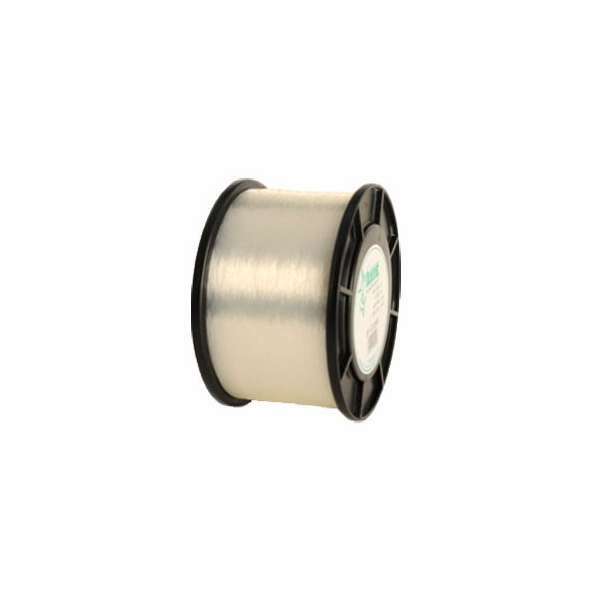 It is the same high quality as our Tournament grade monofilament. All the products within the Premium grade have excellent tensile and knot strength and are all very abrasion resistant. Great line for trolling reels. Low stretch and hi impact strength. Holds a little more memory rhan i like for spinning reels but great for round reels. ProsLow stretch and super strong. ConsHigher memory rhan other lines. Been using it for many years now. The only line I use for saltwater. Great knot strength, can be used in any situation and only failures that have come up have been due to my lack of care. 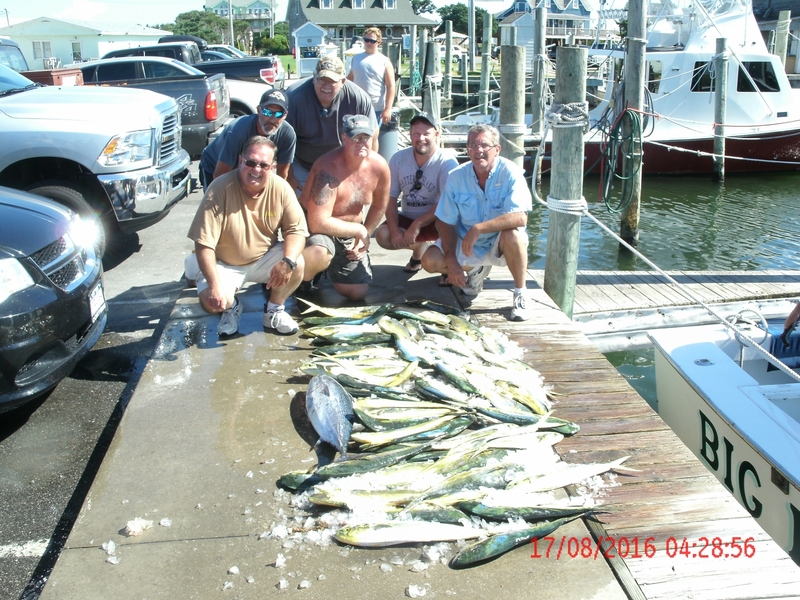 Able to use in any environment and style of fishing. with power pro. Great line very strong and dependable. Ande mono is the best and there is no doubt about it. I would definitely recommend Ande mono to anyone looking for a new line brand. I love the Pink Ande mono for yellowtail fishing. This is my go to for daytime and nighttime snapper fishing in The Keys. Good quality line. you get what you pay for. Use this for leader while surf fishing or on the boat while fluke fishing. Have not had any issues and is at a good price. Bought 2 spools of this line. Wanted 10 pound but we're low on it so got 12 pound instead. Works perfect for fishing on Lake Michigan for the big guys. Used this mono for years. Same great quality, still good price. Get it quick and cheap at TackleDirect.